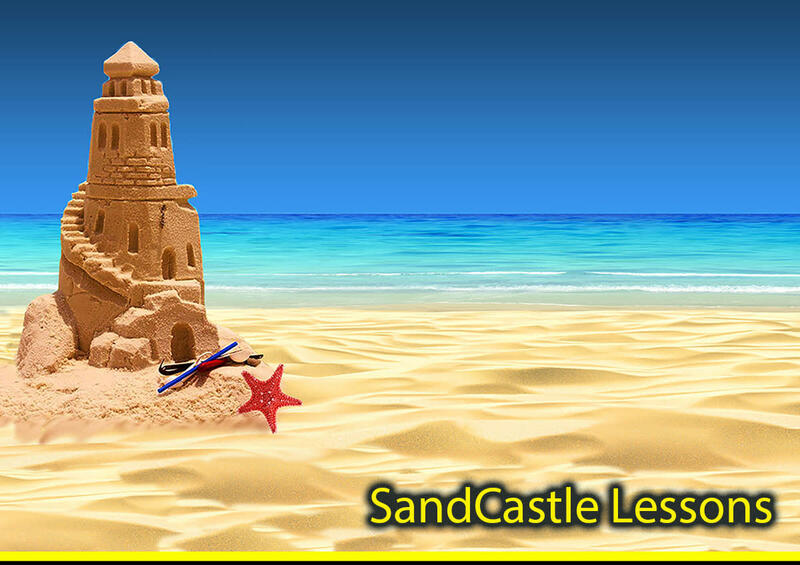 Mobile SandCastle Lessons offered by the World’s Largest SandCastle Lesson Company from Fort Walton Beach to Destin and along Scenic Hwy 30A. Create Memories in the Sand with a two-hour award-winning and sand-cerely unique activity. This quality time opportunity is a “WHOLE FAMILY EXPERIENCE”. We require at least 1 participating adult* per 5 children. And, sometimes the adults have more fun than the children! Learn to build an (approx.) 3 1/2-foot-tall sand tower! 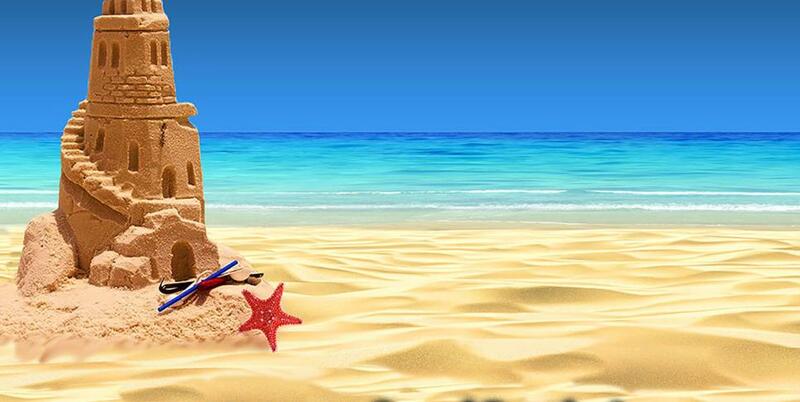 Gain "SandCastle Success" while you create a bit of "SandCastle Envy" on the beach. It's not just aSandCastle Lesson - It will become a vacation memory to last a lifetime. Your SandCastle Coach(es) "typically" meet you at your beach along The SandCastle Coast (aka The Emerald Coast). As a professional sand sculpting company we also offer marriage proposals, elegantly unique wedding sand sculptures, Corporate Team Building, Corporate Promotions and Sand-vertising, Festival and Event Sand Sculptures from table-top pieces to multi-ton projects, on and off the beach.